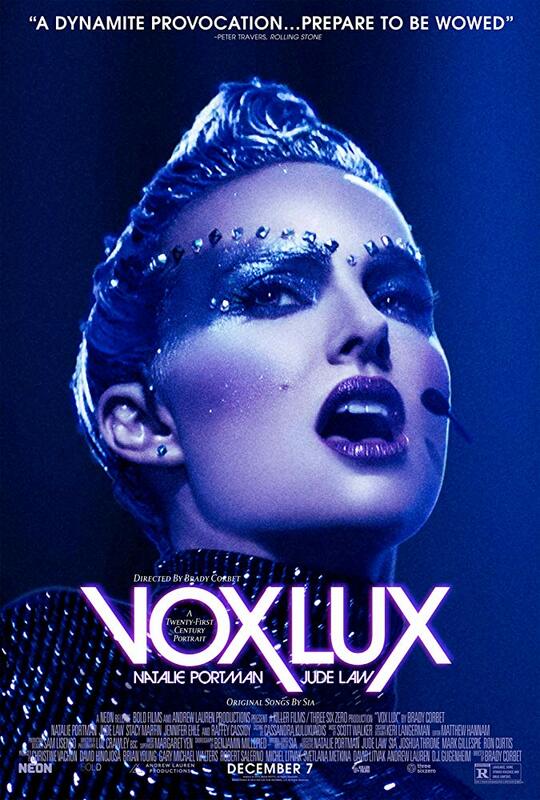 Aaron Neuwirth reviews Vox Lux, an examination of the modern culture surrounding a pop star, featuring Natalie Portman. Looking at what genres and thematic ideas have been most prevalent in 2018, it’s hard not to see the popularity of pop/rock-infused musicals, and the baggage that comes with them. In the past few months, A Star Is Born and Bohemian Rhapsody captured the attention of audiences, regardless of quality. Vox Lux feels like the antithesis to those films. A Star Is Born, in particular, comes to mind, as the Bradley Cooper-directed drama has its focus on the modern pop star success that came from an unlikely romance, while Vox Lux shows how a renowned singer emerged from a haunting tragedy. The result is a film practically daring you to keep up with it. This odd drama begins in 1999, where we are introduced to sisters Celeste (Raffey Cassidy) and Eleanor. Celeste survives a school shooting, which is depicted in an uncomfortably close manner. Despite a permanent spinal injury, her choice from there is to perform an emotional song inspired by the experience, which launches her singing career. 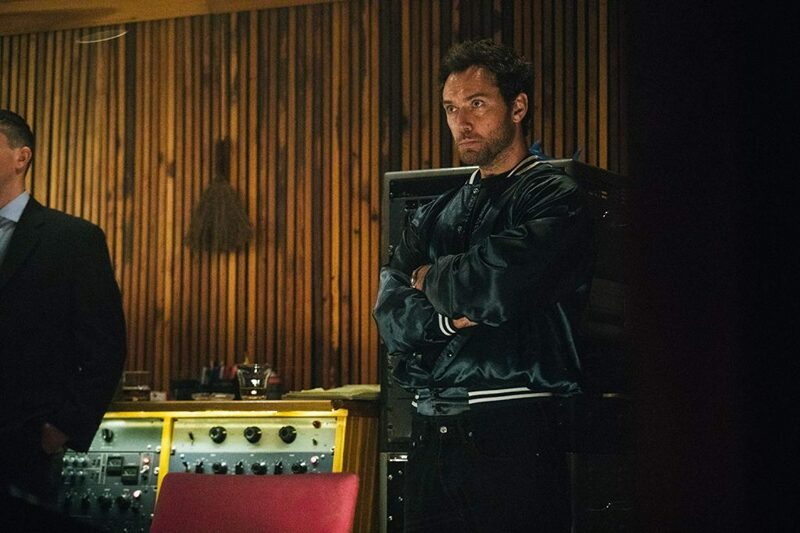 Jude Law enters the scene as Celeste’s manager, and fame comes along soon after. The first half of this film has all sorts of visual tricks to play with your expectation. Writer/director Brady Corbet has a clear vision for putting together unique drama, but not necessarily in the story being told. Instead, he takes on this project and flips many conventions to keep the audience close, but at a different sort of level. Editing tricks, the use of credits, flashforwards, and filming speeds all play a role in creating a sense of delirium that mirrors the chaotic nature of young Celeste’s life. By the time we enter the second half of the film, which is set in 2017, a layer of satire has set in concerning the nature of a pop diva’s position in modern society. Scandals and world news become critical elements in Celeste’s life, who is now played by Natalie Portman. Informed by a mix of tragic past and real toughness, Portman’s performance is big (complete with a Staten Island accent) in a way completely fitting of who Celeste grew up to be. Rather than fade away, she embraced her pop persona and let nothing get her down, taking strength away from her situation instead. In this portion, we follow Portman’s Celeste as she navigates a press tour leading up to a performance near the release of a new landmark album and the start of a music tour. She’s joined by her daughter Albertine (also played by Cassidy), as well as her sister (now played by Stacy Martin). It’s here the film has a chance to ease up on some of its stylistic flourishes. The film becomes more focused on long takes of Celeste delivering all the attitude she has to those around her while attempting to stay connected to her daughter. That said, it’s all character-informed stall before the bravura musical performance that has been built up to. While off-putting at first, the film is held together by the narration of a certain veteran actor who does a great job of establishing both a setting, as well as a tone. Vox Lux is not confused about what it wants to do, as there is too much sharp wit and visual ambition in place to suggest things are just being thrown at the wall. That said, compared to the traditional structure of A Star Is Born, this is a film much more about focusing on how to visualize a wide array of emotions. Between the gritty photography and the sheen of the music-based moments, there’s plenty of praise I can heap onto this film for never settling for a standard approach. With the music in mind, the original songs in this film were written by Sia, and they are great. Between those singles and the booming orchestral score by Scott Walker, Vox Lux has so many ideas for how it chooses to explore the type of persona Celeste adopts. It’s a credit to the film that Celeste reflects a version of reality quite well. There’s a style to her music that is catchy and enjoyable, but the look given to Celeste is some mix of goth and glam. Those hip to the music of today can certainly name a few artists seemingly similar, but it’s the performance of Celeste, particular in the Portman half, which goes out of its way to portray a damaged woman that’s close to breaking. Vox Lux is not without excellent supporting turns either. Cassidy is very good in her dual role, especially when it comes to bouncing off of Portman. Having her playing the daughter of Celeste allows for an interesting dynamic, but that level of trickiness pays off. Law is also great. 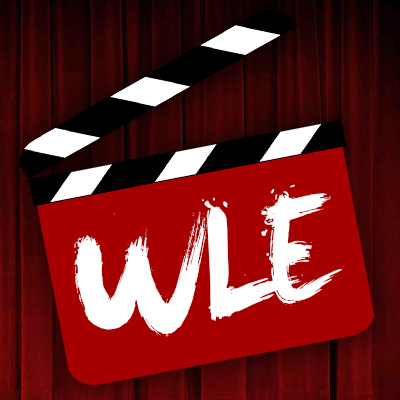 Adopting an American accent and persona that could give the impression of sleaziness, but Law and the film wisely embrace the level of heart the manager truly has when it comes to his care for Celeste and her sister. Other notables also show up to give the film plenty of spark as far as strong character turns for all involved. To discuss the more nuanced areas of the film would mean delving into certain choices made during the movie. While I’ll leave these moments for the viewer to discover, it’s important to note how confident Vox Lux feels in its examination of an electropop queen seemingly pushing towards unknown depths as a part of a Faustian bargain. This invites the audience to determine just how much they can side with Celeste’s journey, given its origins. That said, there’s a consideration to be had for what she accomplishes in the years since achieving stardom. It makes for a complex film that excitedly directed, very well performed, and uncompromising in its vision. Vox Lux is a haunting spectacle with the safety off.